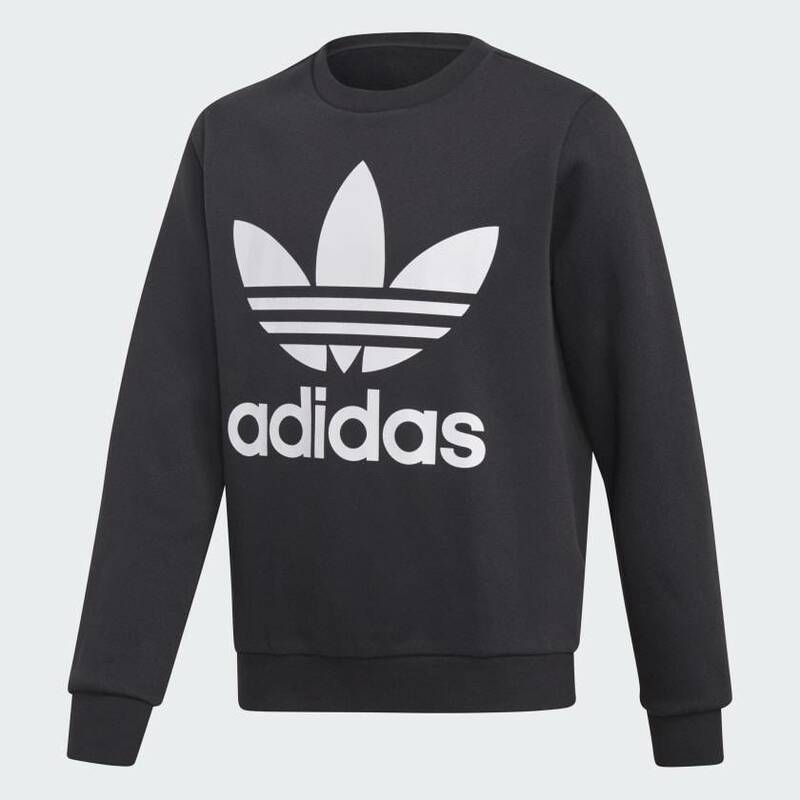 A WARM FLEECE SWEATSHIRT WITH BIG ADIDAS PRIDE. Block out the cold with this cozy fleece sweatshirt. Inspired by streetwear style, it has slight drop shoulders for a layer-friendly fit. 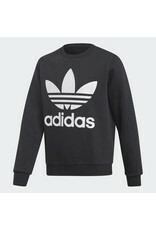 The big Trefoil logo on the front flashes serious adidas pride.